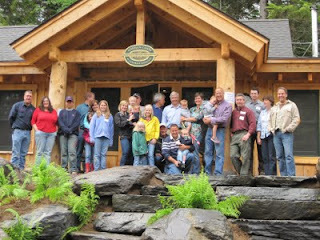 Appalachian Mountain Club News: Gorman Chairback Opens Tomorrow! 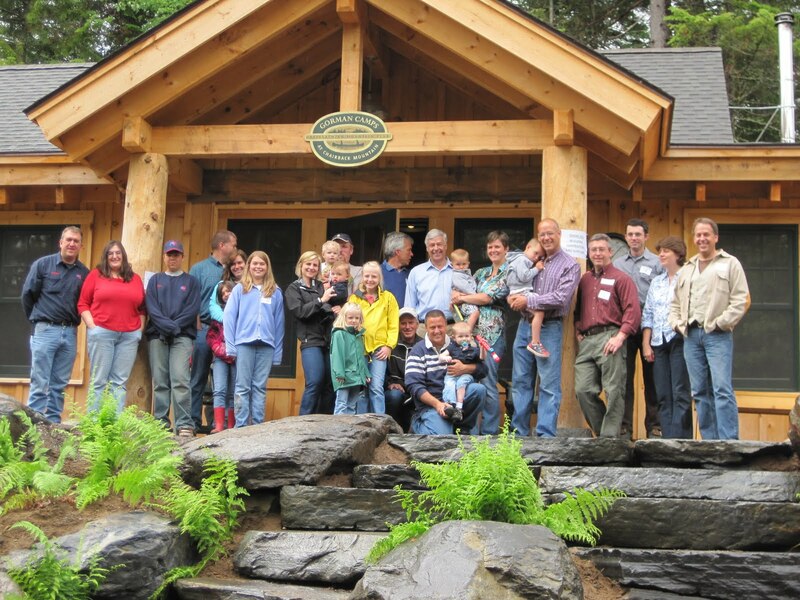 Tomorrow, July 1, AMC's Gorman Chairback Lodge & Cabins opens for its 1st summer season! 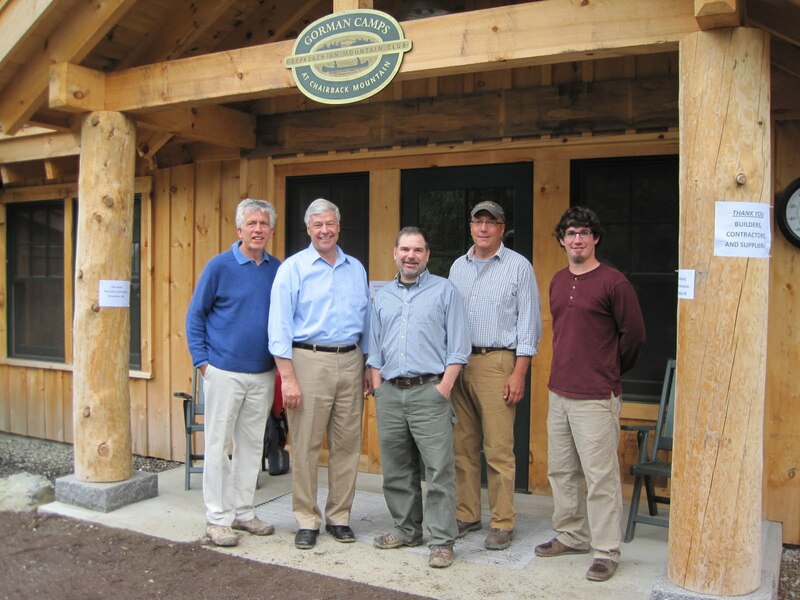 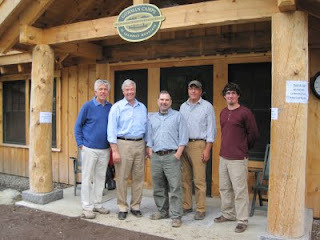 In this photo: AMC Sr. VP, Walter Graff; Maine Congressman Mike Michaud; AMC Maine Policy Director, Bryan Wentzell; AMC Maine Wilderness Lodges Operations Manager, Gary Dethlefsen; and Dan Rinard, Gorman Chairback Manager.